Multicolored flames and effortless operation are what set the Astria Arcturus apart from the rest. 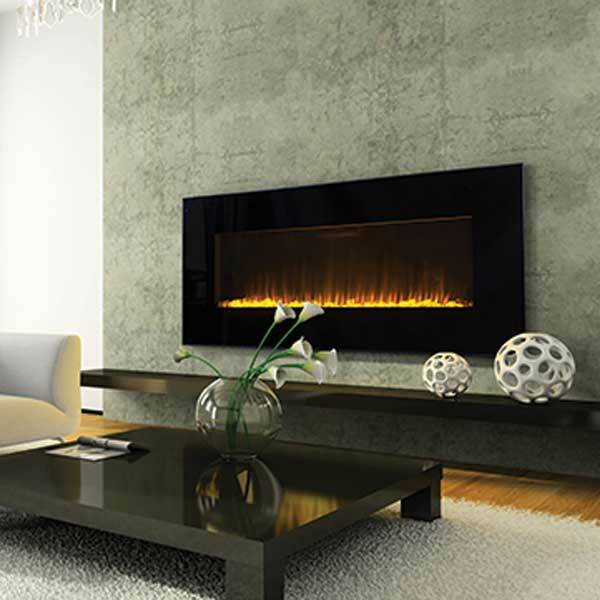 This handsome linear electric fireplace is modern and unique, yet low operating costs and easy installation make it an economical choice. Select amber red flames or deep blue flames or let both flutter harmoniously to create a deeper, more vibrant fire. The flame and heater also operate independently, allowing you full control of the look and comfort of your room. Select the Auto Mode and let the fireplace efficiently regulate the room temperature. All these features are conveniently managed with the fully functional remote control.